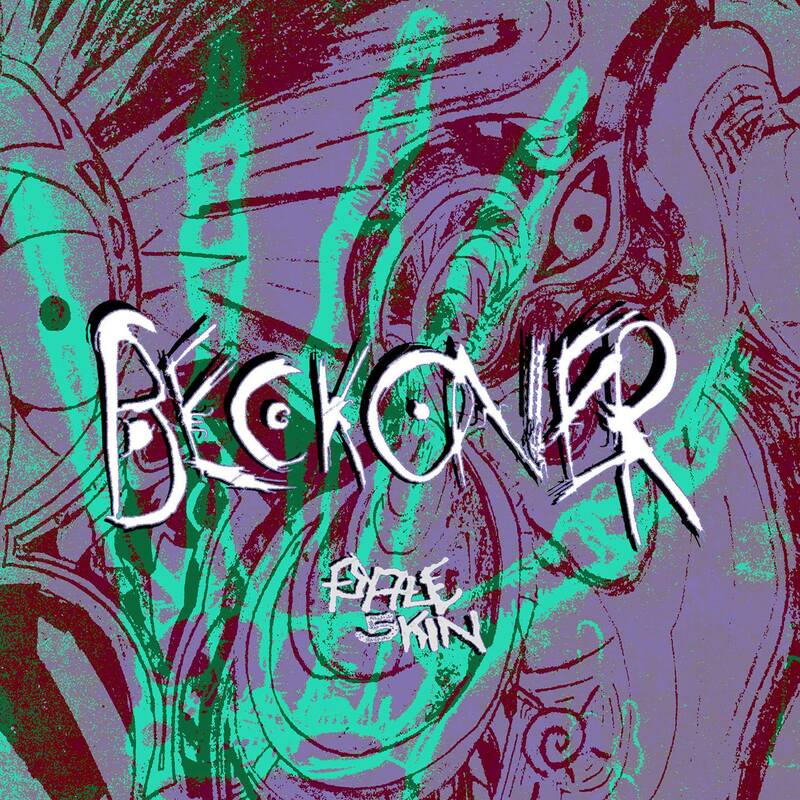 BECKONER - Stream New Album "Pale Skin"
Beckoner is a 4-piece Aggressive Grunge Metal band hailing from Southern California, bringing the sensation of mental provocation to the surface. The grotesque sound that breaks the mind’s barrier between your purely aggressive side and the disciplinary action toward emotional discomfort. 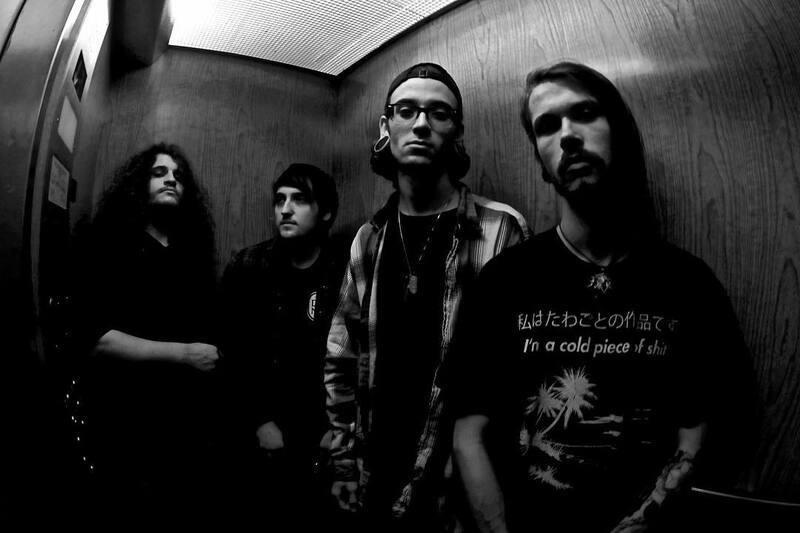 Please enjoy the debut full-length album ‘Pale Skin’!